We just started 2019, but it’s clear that condos will remain the most affordable housing option in the Greater Toronto Area. 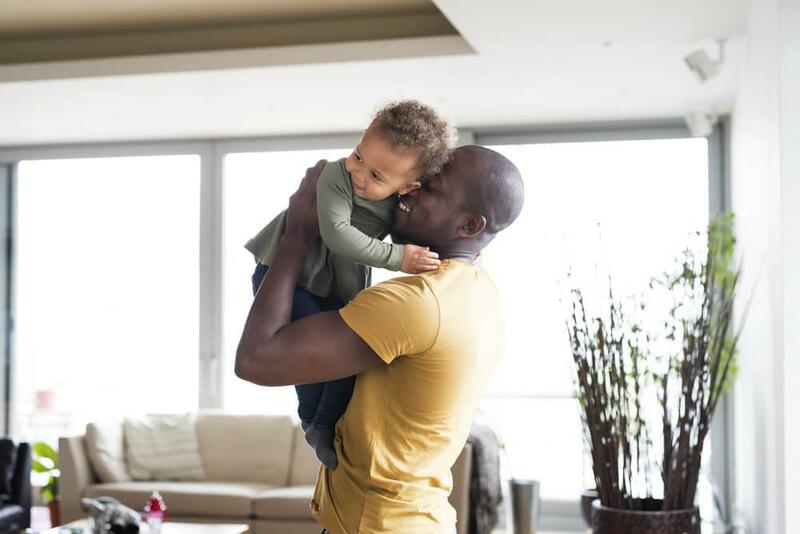 This means that couples (who are probably already living in a condo, either owning or renting) looking to start a family will have to move-up to a slightly larger condo. When you buy a new condo unit from a developer, you usually have the option to purchase a parking spot, likely in an underground parking level. If you have easy access to transit and feel comfortable riding transit with your children or letting them take it on their own, then you won’t need a car. But, what if you buy a unit in a new condo far from transit? Then you may need a car for your kids. It’s not uncommon for a parking spot to add $40,000 or more to your condo purchase price. It’s tough to find an affordable daycare downtown that’s not full. If both parents work, daycare is essential, and it can cost hundreds to thousands of dollars a month, which almost defeats the purpose of one of you working. We’re interested to see if developers will incorporate daycare space into new condos this year or in the near future. Balcony railings and barriers vary from condo to condo. Some are completely closed off, some have small spaces one the sides or on the bottom. Some people worry about their small dogs on balconies, so it makes sense to worry about small children. If you have balcony furniture set up near the rail, a curious kid could find themselves in a terrifying and precarious situation. On top of your mortgage and other monthly expenses, you have to pay condo fees, which covers the maintenance of all your common spaces in the condo. Condo fees are usually higher than $0.50 per square foot in condos downtown Toronto. So if you have a 700 square foot condo, you’re probably going to have to pay more than $350 a month in condo fees. Granted, there is maintenance you need to pay for with a freehold home, but at least with a freehold home you have the option to delay a repair if there’s a more pressing emergency. When you have kids, you have stuff. There are the essentials and then all the toys and extras. A storage locker in a condo can add thousands to your purchase price, and there’s a chance it won’t be large enough to fit all your things. We’re all for a more minimalist lifestyle, but not everyone else is. This is a good handful of reasons why parents are concerned or apprehensive about condo living. In order to cater to more families, perhaps there needs to be a new condo with more affordable parking, a daycare in the podium, child-proof balconies, low condo fees, and larger storage lockers. It really doesn’t sound that inconceivable.